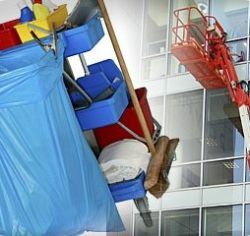 Absolute Care Cleaning Services - Commercial Cleaning South Yarra is a well established and energetic team who take care of a vast range of clients and their prestige commercial & industrial cleaning requirements in South Yarra and the surrounding areas. Providing a wide range of commercial and industrial cleaning services, along with our extensive resource and infrastructure base, we can efficiently handle all situations, whenever and wherever they arise. 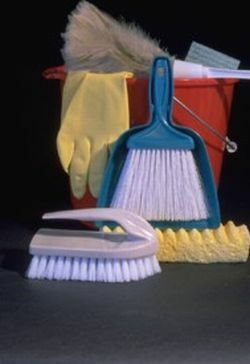 You can trust Absolute Care Cleaning Services to clean your office thoroughly, and efficiently using the latest equipment, supplies and techniques. When it comes to house cleaning and Commercial Cleaning our people make the difference. We don’t just empty bins or perform a quick run around with a vacuum cleaner. We are pedantic. We get to the bits that others leave. Our enthusiastic staff takes the time to individually assess each contract ensuring that the highest level of customer satisfaction is maintained. Absolute Care Cleaning Services - Commercial Cleaning South Yarra prides itself on customer satisfaction standards which can be confirmed by our growing list of loyal corporate clients. Whether it is for commercial premises or a small office, we can provide the right people to do the job.